Missions in Israel are supported by donations through local churches like ours. We are proud to be a supporter of the missionary work done by The Friends of Israel Gospel Ministry. Below are excerpts from their website. In 1938 God raised up this ministry to help Jewish people escape the horrors of the Nazi Holocaust. Today the ministry continues to stand against every form of anti-Semitism and support the right of the Jewish people to live in their ancient homeland, Israel. In this era of cultural revolution and increased hostility toward Christians, the ministry are also reaching out to our beleaguered brethren in many parts of the world. For more information about missions in Israel, please visit The Friends of Israel website. Jesus asked this question 2,000 years ago. However, today it is the most critical question you will ever answer. How would you answer it? Can you answer it correctly? On the surface, it seems a simple question of identification. But God cares immensely how you answer it because your eternity is at stake. 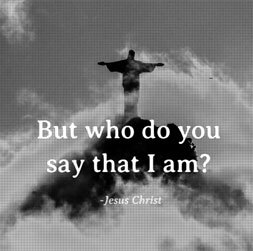 Does God care what I think about Jesus? Does my dilemma matter to Jesus? Did Jesus have to die for me? Is Jesus my only answer? Find out the answers to these questions and more by visiting Who Is Jesus? Four unconditional and non-transferable covenants define God’s relationship with Israel. Abraham through Isaac and Jacob, Gen. 12:1-3.
eternal and not limited by time (Jer.7:7, 25:5). From The Friends of Israel. Website: www.foi.org. E-mail: webmaster@foi.org. Toll free: 1-800-257-7843. The Institute of Jewish Studies is a uniquely focused program for committed Christians who are interested in studying the Scriptures in-depth. You are invited to consider all that the Institute of Jewish Studies has to offer. Our desire is to equip you as a servant of our loving Lord and Savior. Teach you the Jewish background, culture, and history of Scripture. Give you a working knowledge of the Bible. Broaden your understanding of Israel, and the role of the Jewish people in redemptive history. Enrich your life and ministry. Students are recognized with a certificate of completion when they have successfully completed 12 courses. An advanced certificate will be awarded to students who successfully complete an additional 12 courses of study. Find more information by going to The Institute of Jewish Studies. Since 1977 The Friends of Israel has been journeying to the land of the Bible. Never has there been a more exciting time to be in the land given to Abraham, Isaac, and Jacob. The prophetic significance is overwhelming; and the historical significance, unprecedented. 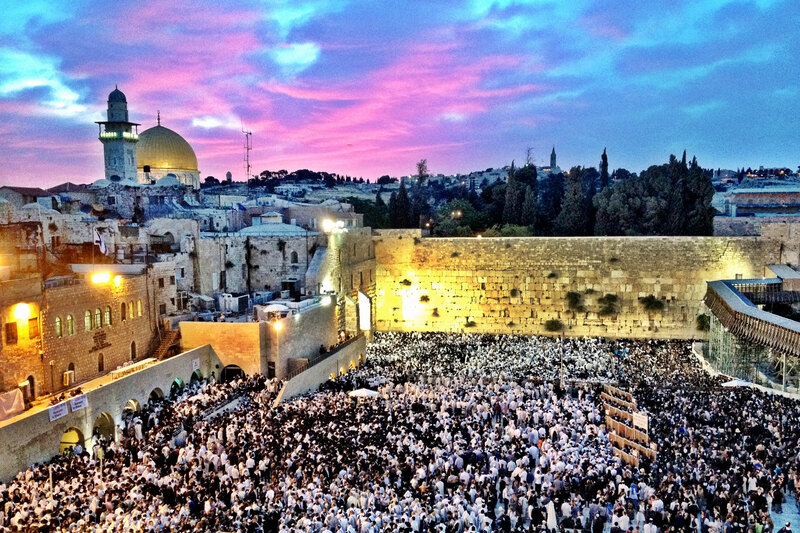 Hesed Project – Blessing Israel With Lovingkindness. Origins Tour – Our Resolve Is Giving Israel Never-ending Support. A multi-part series by Renald Showers, on Bible doctrine that will supply our readers with a firm understanding of the foundations of our faith. The word doctrine comes from the Latin term doctrina, which means “ instruction, education, learning. ” In light of these meanings, we can conclude that biblical doctrine consists of those divine truths that are recorded in the Scriptures and intended by God to be taught. Thus, the Apostle Paul wrote that “ All scripture is given by inspiration of God, and is profitable for doctrine [lit., teaching] ” ( 2 Tim. 3:16 ). This is the introductory article in a series on Bible doctrine that will supply our readers with a firm understanding of the foundations of our faith. The previous article demonstrated how the Scriptures associate what is true and truth with God. Those associations indicate several facts concerning the God of the Bible. He is ultimate reality. His revealed existence is a firm, dependable fact. Divine revelation to mankind is the source of knowledge concerning ultimate truth and, therefore, ultimate reality. For more information visit Foundations of Faith. ==> View more missions that West Park Baptist Church supports.